There are many reasons why the Irish Lotto remains so popular, both at home and abroad; good pricing, simplicity of play and long-standing player goodwill. Of course there's also its reputation as "Ireland's lucky lotto" and, despite rule changes over the years, it still has some of the best odds available. But how, exactly, does the Lotto stack up with other lotteries worldwide? In our last post we looked at Irish Lotto numbers plus statistics on the most and least popular numbers drawn dating all the way back to the the lottery's launch in 1988. We also looked at how the game format has changed over the years. Now, having crunched the numbers and viewed the historical data, let's now look at the actual odds of winning the lottery. The Irish Lotto launched in 1988 with a 6/36 format – players picked six numbers from a range of one to 36, giving jackpot odds of 1,947,792:1. Today those odds would be considered exceptionally good, but given the population of Ireland itself was only around 3.5 million, they would have been seen as astronomically high. They weren't quite high enough, however, because in 1992 a Polish-Irish accountant based in Dublin correctly calculated exactly how high the jackpot needed to be, and how many tickets he and his syndicate needed to buy in order to guarantee a win. This meant that the organizers had to change the format and increase the odds in order to prevent it from happening again. 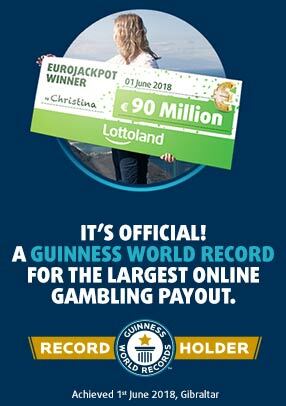 (You can read more about this in our Irish lottery history article, or you can read more about other players from around the world who beat the lottery system). The Irish Lotto has seen a total of four format changes over the years (plus several price increases). The most recent of which, in 2015, took place ahead of the September 3rd draw – roughly a year after the lottery's privatization. Despite these format changes the Irish Lotto continues to have some of the best lottery odds available, ranking sixth overall. We have three lotteries ranked third, each with the same odds. Australia's Monday and Wednesday Lotto, and the Saturday Lotto, are essentially the same game – just with higher jackpots on the Saturday. The Austrian Lotto, meanwhile, also has a bonus game called the Joker. The Irish Lotto also shared the same odds, dropping to sixth after the 2015 changes. Overall these other games beat the Irish Lotto on both pricing and odds but generally the Irish Lotto offers more in terms of jackpots. It should also be noted that, in the case of the Swedish Lotto and Austrian Lotto, the above prices are base prices, with bonus games and options disabled. When you come right down to it there's two kinds of people in this world; those who look for adventure in foreign lands, and those who find comfort in the familiarity of home. Whichever way you tend to lean you'll find everything you need right here at Lottoland. 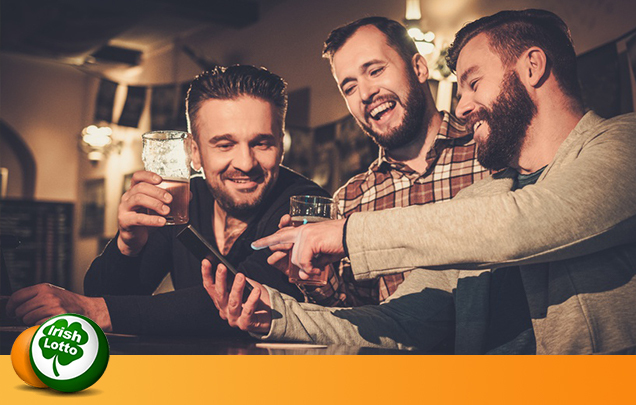 Or you can take the pragmatic approach – our top best odds lotteries are all cheaper than the Irish Lotto, but sometimes it's better to go with what you know, and in that case you can try your luck on this week's Irish Lotto jackpot! Why Do Lottery Winners Go Back To Work?